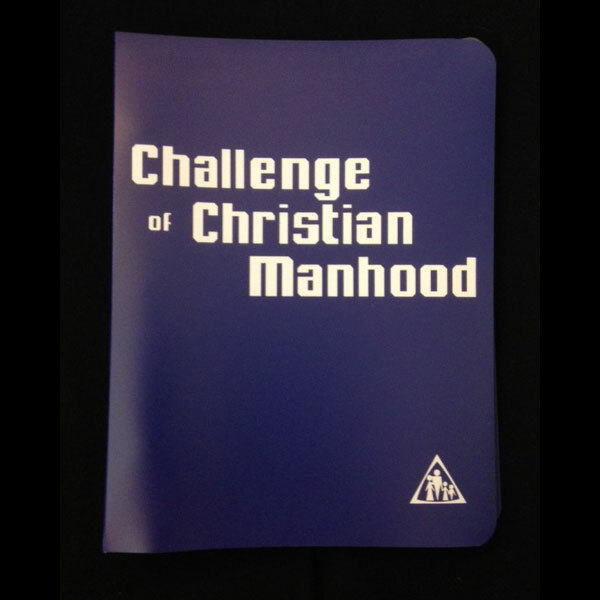 CHALLENGE OF CHRISTIAN MANHOOD (CCM) has been especially designed for use in one hour sessions; fifteen minutes for discussion of the weekly homework, and an additional forty-five minutes for the CD lecture. 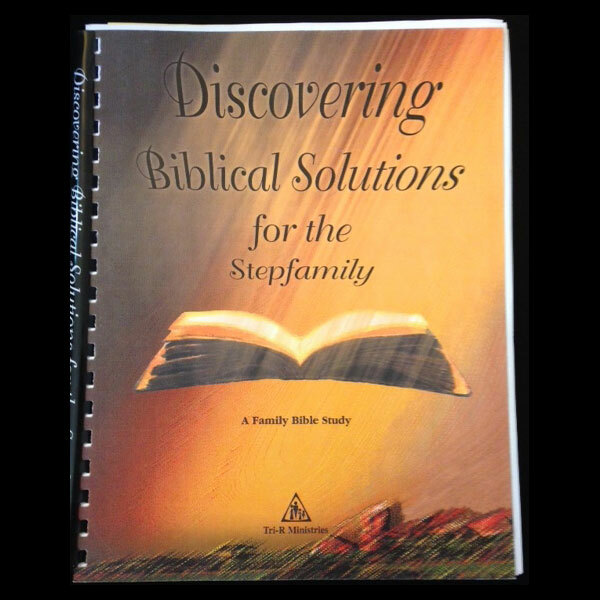 The material is appropriate for Sunday Bible School classes, home Bible study groups, individual home study, or lunch-hour Bible studies for business and professional men. Whenever possible, extended time periods may be preferred for questions/answers and discussion or application of the concepts. The Discussion Leader’s Guide provides possible answers to homework questions. 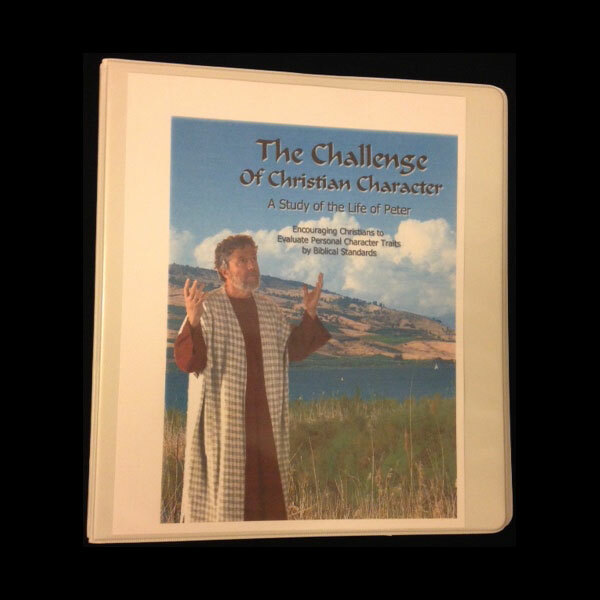 CCM is a companion class of Challenge of Christian Womanhood (CCW). This study contains material applicable to the single as well as the married man, to the younger as well as the older man.